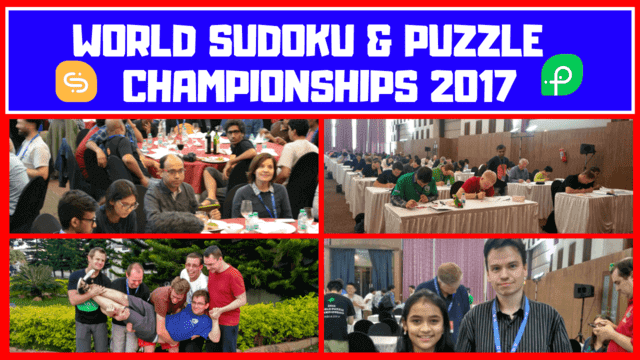 This video shows the light moments from 12th World Sudoku Championship and 26th World Puzzle Championship. These Sudoku and Puzzle Championships were held in Bangalore, India during October 2017. Both the championships lasted about 1 week. Watch it, enjoy it and share it with your friends.